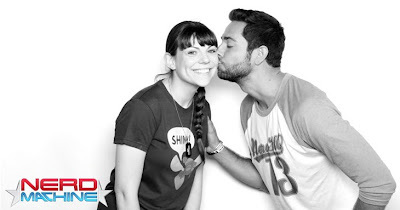 I met Els for the very first time in person at 2013's SDCC. She, The Music Maven and I had been corresponding over Twitter before the con and made a deal to meet up! I am so glad we found each other, she is an amazing nerdy girlie! 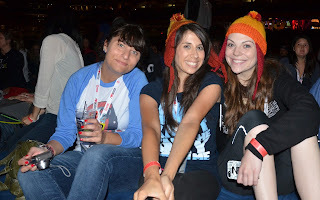 We had a long time to chat and nerd out together about our love of Zach & Fringe! She and her dad even joined us at the Nerd HQ Serenity screening! Els: When I was 3, I became obsessed with Beauty & the Beast. No other Disney Princess could compare to Belle. I adored her because of her smarts, love of books, and desire to learn. And once I saw that she cared more about the library than the castle, there was no denying Belle was my favorite. ;) Wanting to be just like her, I begged my Grandma to make me a Belle costume. But I didn’t want the princess outfit…oh no. I wanted the blue dress with the white apron… along with the basket to carry all of my books in. I didn’t realize I started cosplaying at such a young age! And the rest is nerdy history! 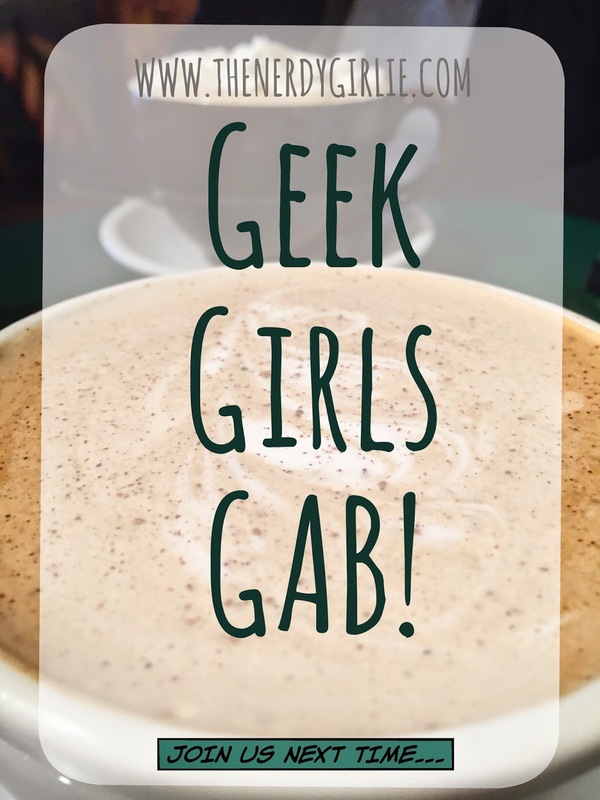 Els: My two FAVORITE blogs are The Nerdy Girlie and The Nerd Machine. 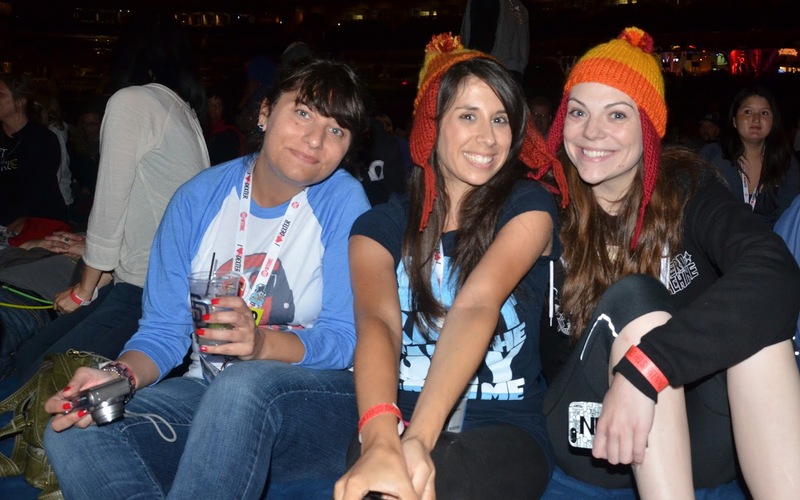 I get all my SDCC & cosplay information from Megan’s blog (you’re the best, Meg! ), and I love reading the articles posted on TNM. I also have a love affair with photography blogs. Els: I graduated college with my degree in Biology, so I am a HUGE science nerd. I can drone on and on about molecules, biological pathways, and chemistry. And of course, I geek out daily over my two favorite shows, Chuck and Fringe. And anything that Joss Whedon (Firefly & Dollhouse, anyone?!) is involved in is a must! Els: Don’t be afraid to ask questions! 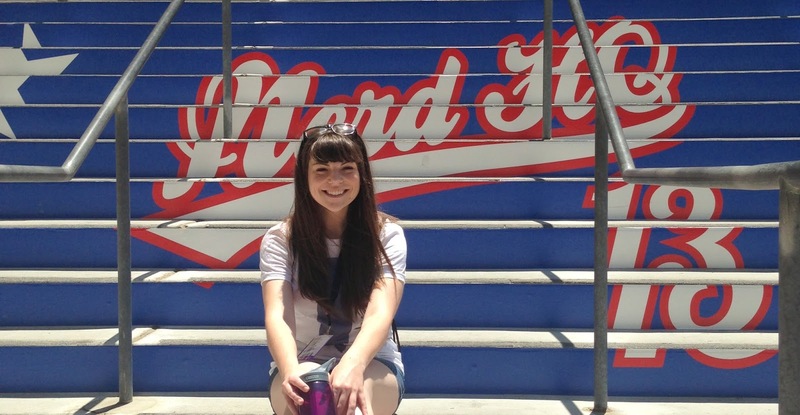 Tackling my very-first-ever day at SDCC alone, I was overwhelmed. I got lost in the throngs of fellow nerds and honestly had no clue where I was going. I even texted my friend who had been in the Con the day before, “Where the hell is the entrance to this thing? !” Eventually I found a big line of people, and asked what they were waiting for. “This is to get into the Exhibit Floor.” Bingo! Also, strike up conversations with people. I mean, we are all there for the same basic reason – to geek out for four days! Everyone is so nice at SDCC, and being able to talk about fandoms, comics, (*cough*) Zachary Levi, or anything nerdy is beyond awesome. TGN: Girlie things you love? Els: If I can take a hot bubble bath with a glass of wine in one hand and a good book in the other, I’m one happy girlie! Now Els is a part of The Nerdy Girlie Team. She writes under Nerd on the Run about everything from fitness, books and of course Nerd HQ! THIS is why I started this blog and continue to do it, to make amazing new friends like Els! Follow her on Twitter: @elshannahb. Im a guy but great girlie blog!!! !